Born 1981 in Wismar (GDR), living now in Berlin and Paris, began his career as a photographer in 1999. He started as an advertising, fashion and design photographer. At the same time, he worked for the movie studios Babelsberg as a cinematographer specialized in the techniques of stop motion and effects. In 2005, he decided to put himself a lot more into the contemporary art scene, what gave place to numerous exhibitions in Berlin and around the world(Paris, London. New York). During his apprenticeship at the prestigious DFFB (The German Film School), Philipp Baben der Erde collected a lot of experience. 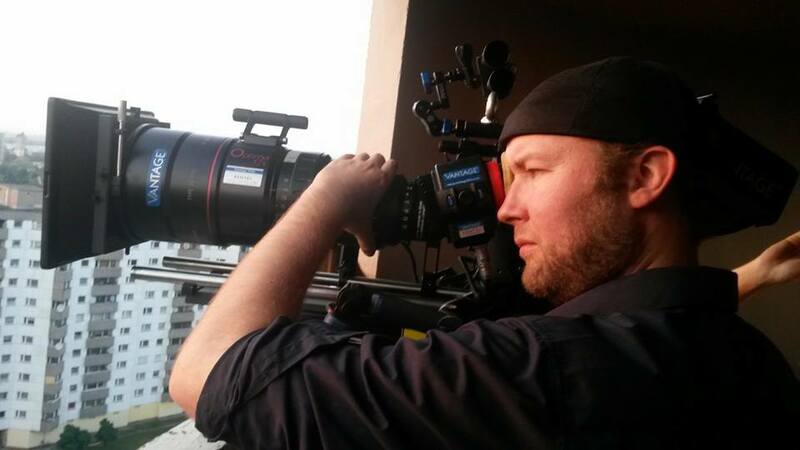 He works now as a director and cinematographer for music videoclips, documentaries, advertising and feature films. The films he shot as a cinematographer “Bonzenkarren” , “weisst du eigentlich das ganz viele blumen blühen im park” and “Die mit dem Bauch tanzen” were introduced at the International Film Festival Cannes 2008 and the Berlinale 2010 and 2013. In 2013 he won the Deutsche Kamerapreis (German Camera Award) for the movie “Black Enchantment”. The Deutsche Kamerapreis is today the most prestigious award of the industry in german-speaking countries and also one of the most noted media prices.